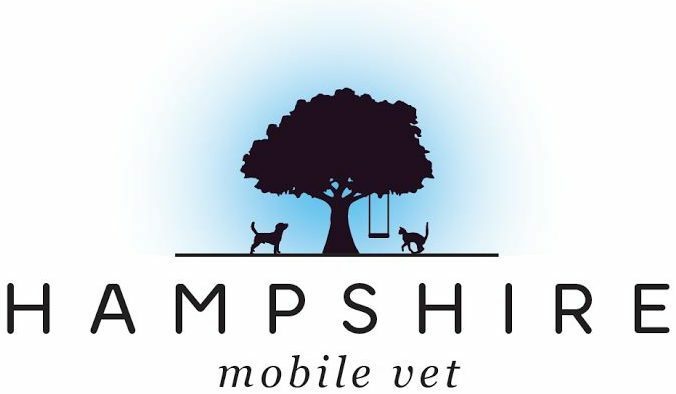 Hampshire Mobile Vet is a unique veterinary practice offering the broadest spectrum of general veterinary needs in all of the Houston. We provide, house-call and clinic visits, soft-tissue surgery, dental services, hospitalization, and at-home palliative and euthanasia services. Our doctor is also one of the few USDA accredited category II veterinarians (all species) in Houston authorized to certify pets traveling to international destinations. We look forward to the opportunity to help you and your babies with whatever your veterinary health care or travel needs may be.